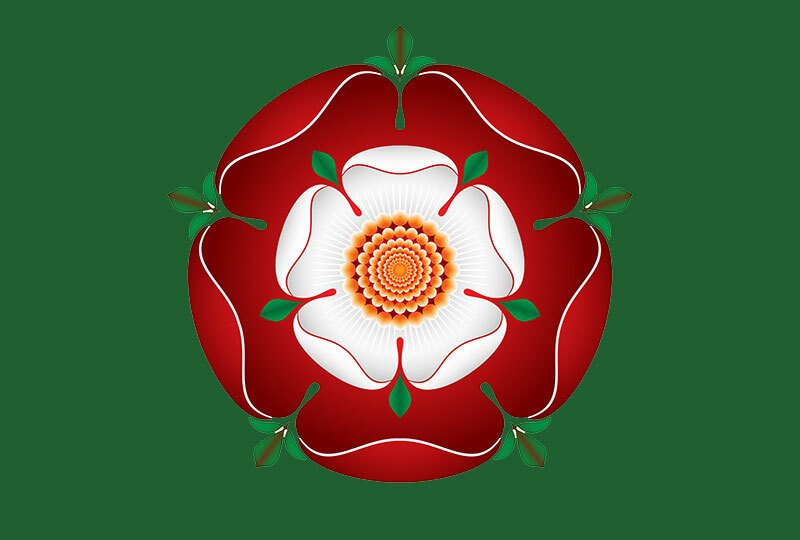 The Tudor rose is the traditional floral heraldic emblem of England and takes its name and origins from the House of Tudor, which united the House of York and House of Lancaster. 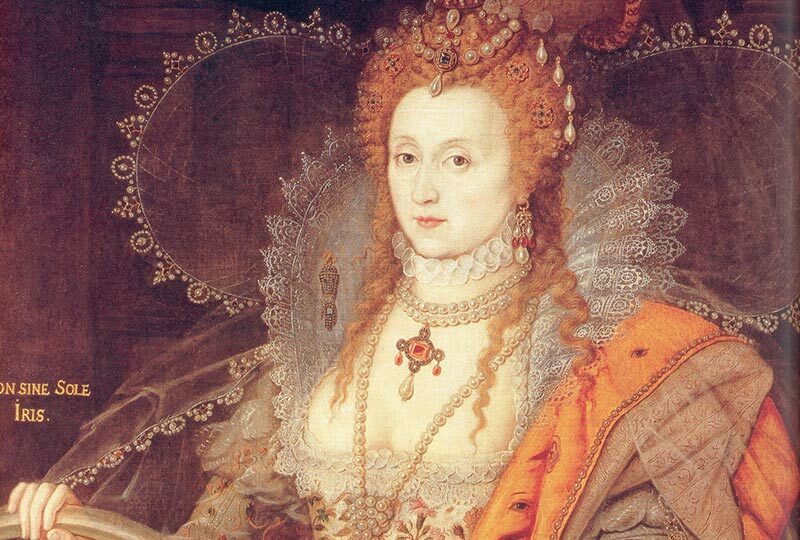 Uncover the intriguing history of the House of Tudor, taking in the royal palaces, castles and cathedrals on a journey through the English Renaissance. 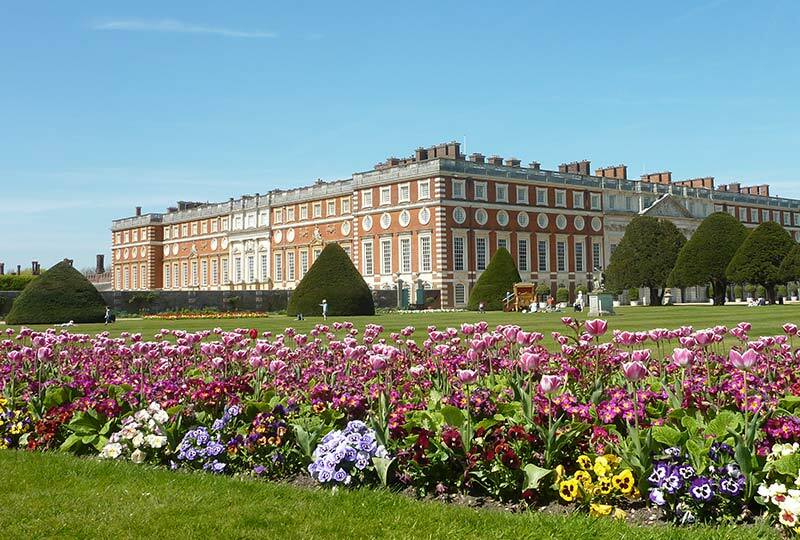 In London, explore the renowned maze of Hampton Court Palace, wander through the great halls of Syon House and experience the wonder-filled gardens of Hatfield House tracing the footsteps of Henry VIII’s children. Then, visit the vibrant stained-glass windows of Richard III’s Cathedral in Leicester where his tomb now lies, after his remains were unearthed in 2013. Explore the magnificent ruins of Kenilworth castle and marvel at the impeccably groomed Sudeley Castle in the heart of the Cotswolds, once home to Henry VIII’s wife Catherine Parr. Marvel at the unrivalled staterooms in Queen Elizabeth II’s Windsor Castle, home to priceless historical portraits and art. 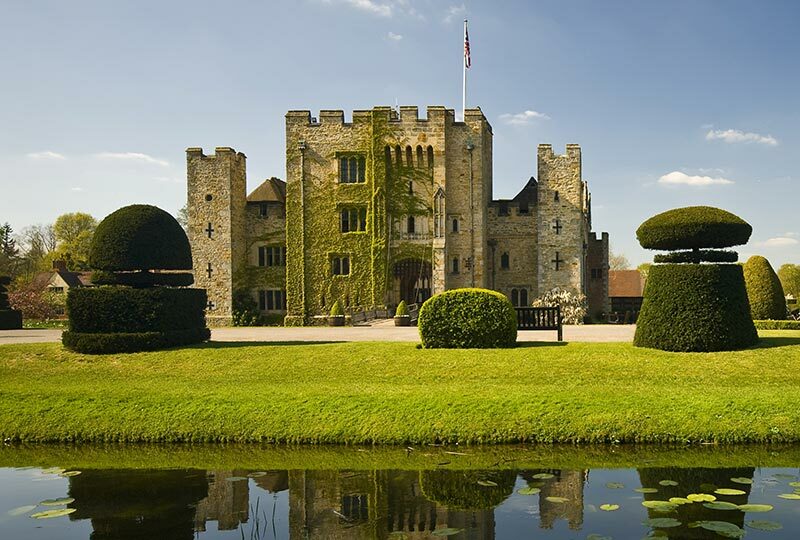 Finally, travel across the Weald of Kent to Hever’s 14th century Penshurst Palace estate, Hever castle and Eltham Palace, the childhood home of Henry VIII. Information available April 2019. Please click ‘Register Interest’ to receive further information when more details are available.